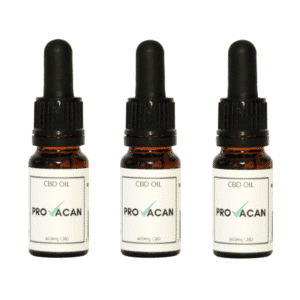 This is a multi-pack product which contains 3 bottles of Provacan 1200mg 12% CBD Oil. Save 5% by purchasing the pack of 3. Provacan Full Spectrum Hemp Oil contains a unique formulation of CBD with a more powerful cannabinoid effect. 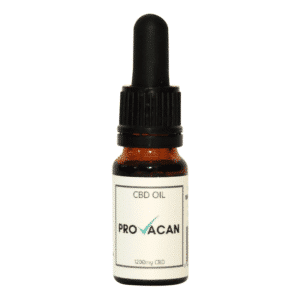 This laboratory validated and beautifully crafted CBD Oil is supplied in a 10ml glass bottle and contains 1200mg (12%) of natural, organic hemp extract. 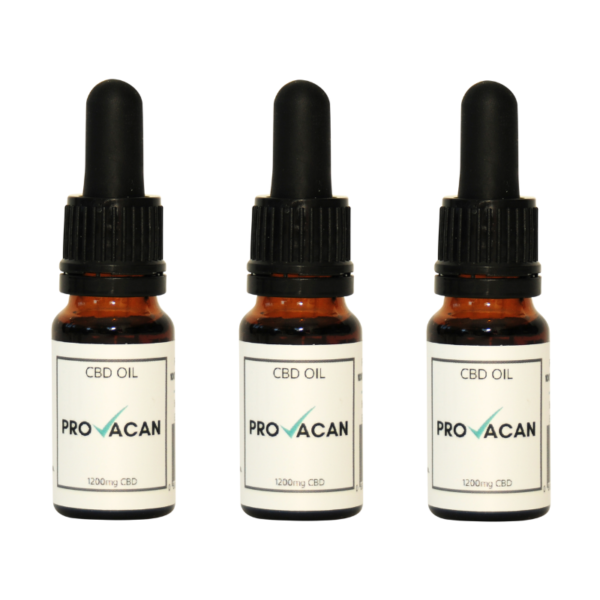 Each bottle is supplied with a pipette that delivers 6mg of CBD per drop. The unique blend of exclusive Olea Europaea Oil and hemp plant extract provides a pleasant, natural taste. 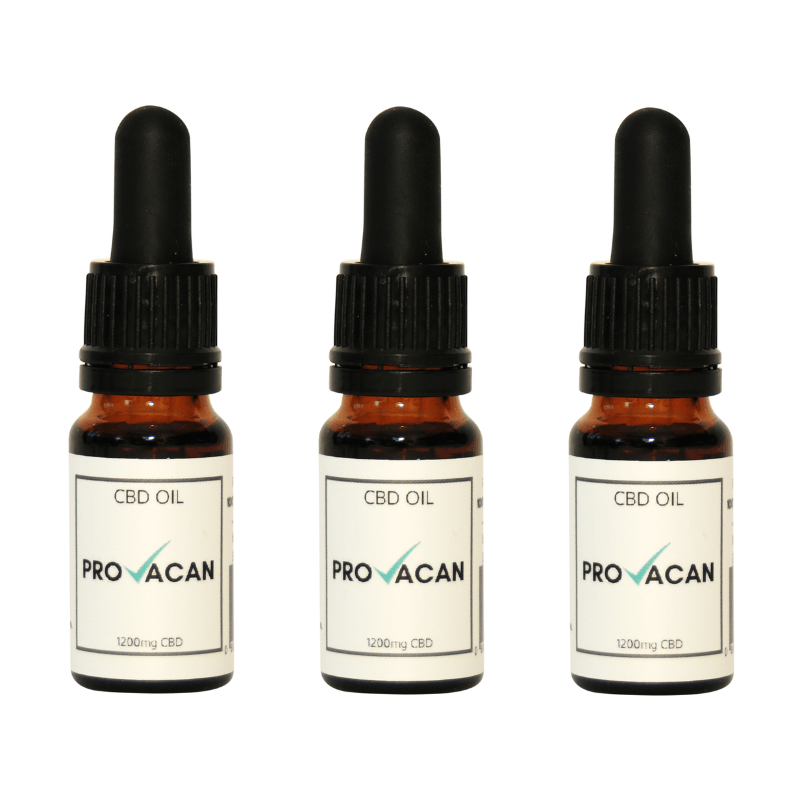 Provacan CBD Oil is manufactured from the finest whole plant extracts grown in Europe ensuring the highest EU agricultural directives are guaranteed. The manufacturer is committed to sustainable agriculture, sourcing its raw ingredients from non-GM crops that are grown without pesticides, herbicides, or insecticides. Hemp extract has been shown to help a wide range of health conditions including dermatological, neurological and physical. It has also being recognised by consumers as a powerful general health and wellness product.